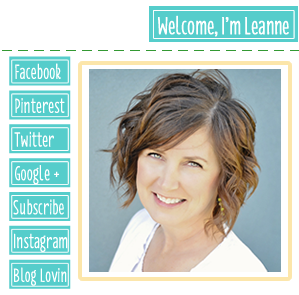 A new holiday is coming up so that means I get to play around with a new mantel design. If my next house doesn’t have a mantel it’s the first thing I’m going to build. I’m thinking of building one to put in my bedroom anyway. 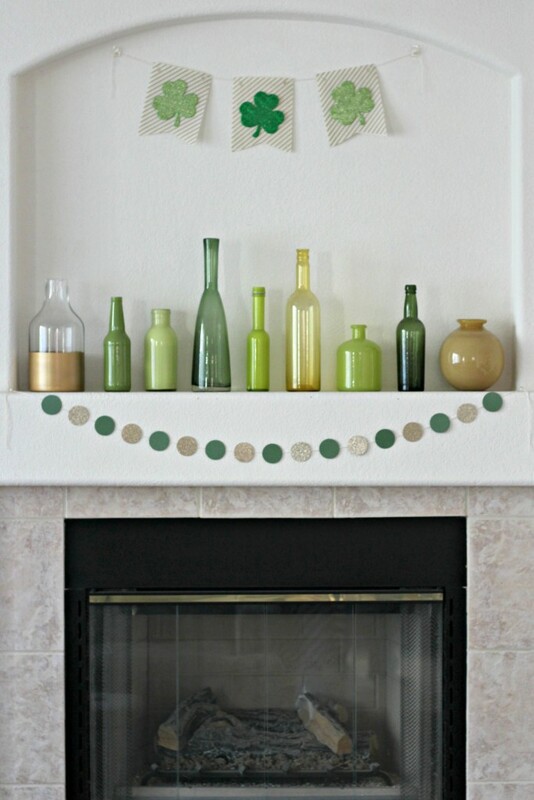 Decorating 2 mantels for every holiday or season would be even more awesome plus I’m thinking even a faux mantel would bring a bit more coziness to my bedroom. 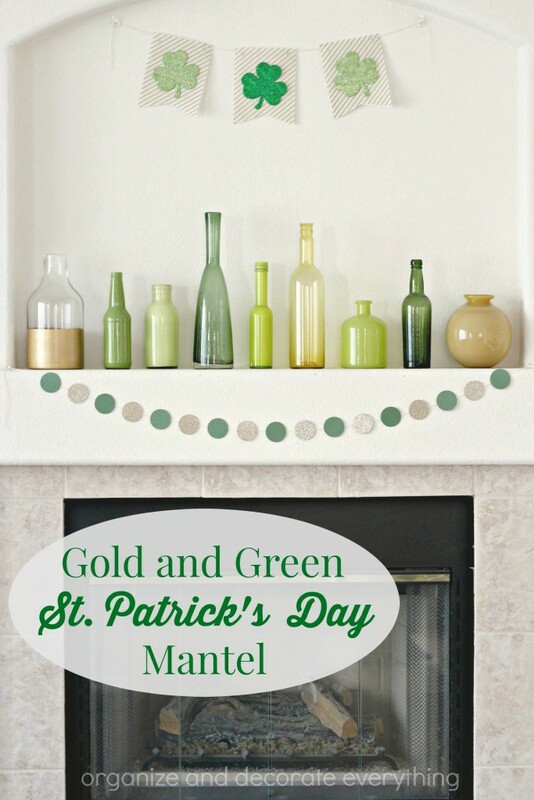 For right now I’ll just share my Gold and Green St. Patrick’s Day Mantel. 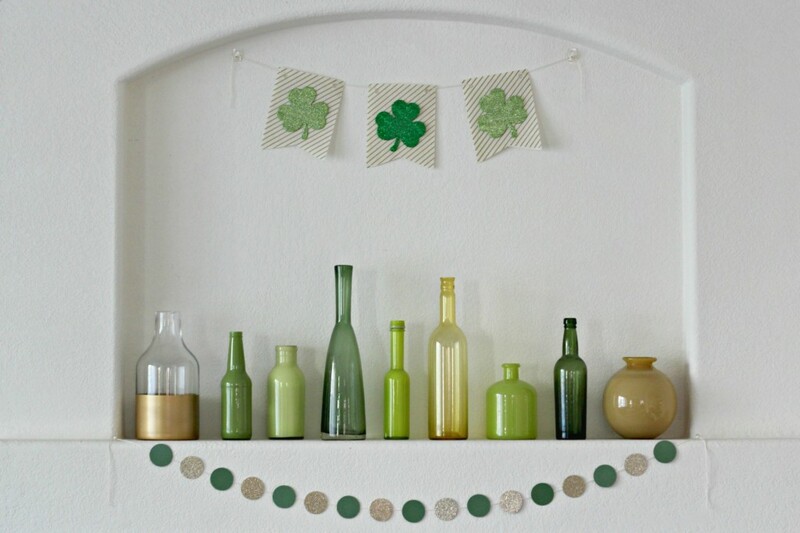 I started with gold and green bottles and vases I already had. 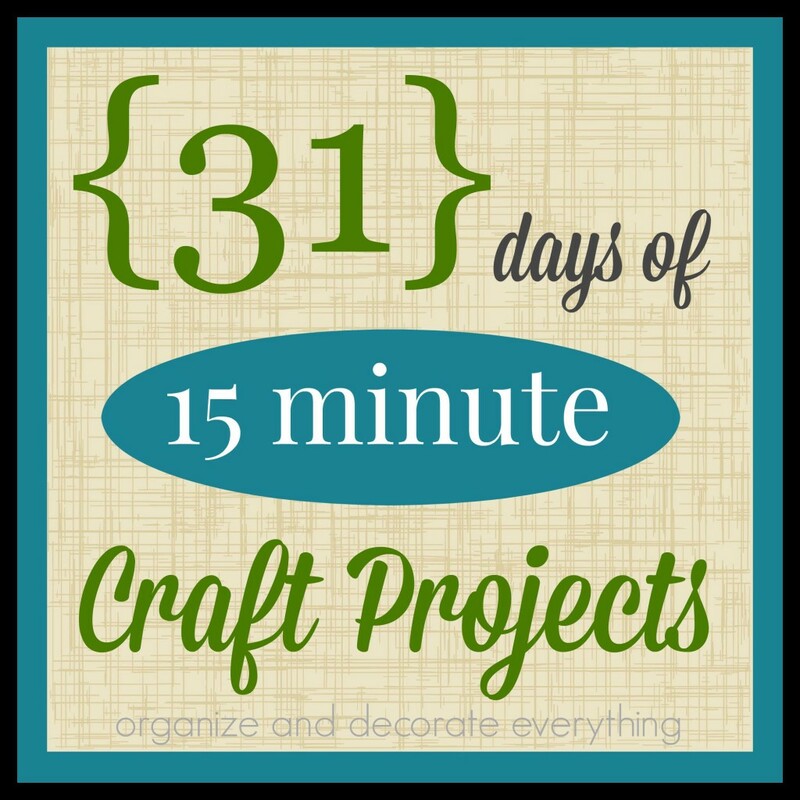 Some were in other areas of the house and some were stored in my craft room. I like the simplicity and transparency of the glass. 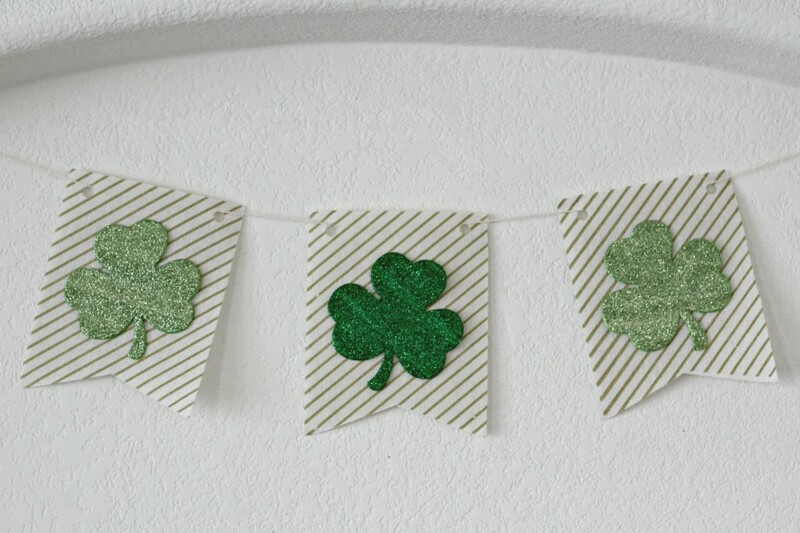 The shamrock banner was made using the gold and white banner pieces from the dollar area in Target and foam shamrocks I’ve had for a few years. I attached the shamrocks with tape so I can reuse the banner, it has 5 more pieces. 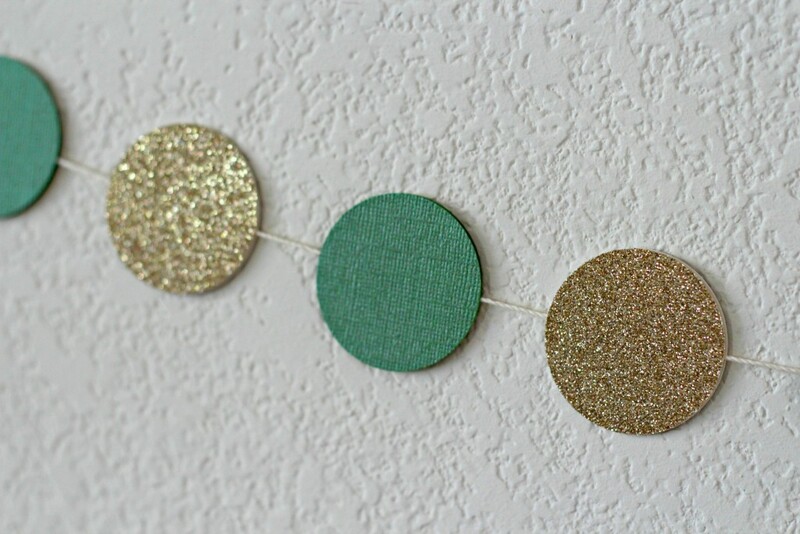 Make the polka dot garland by using a large circle punch, bakers twine, green card stock, and gold glitter card stock. Use double sided tape to secure the twine between the 2 circles. 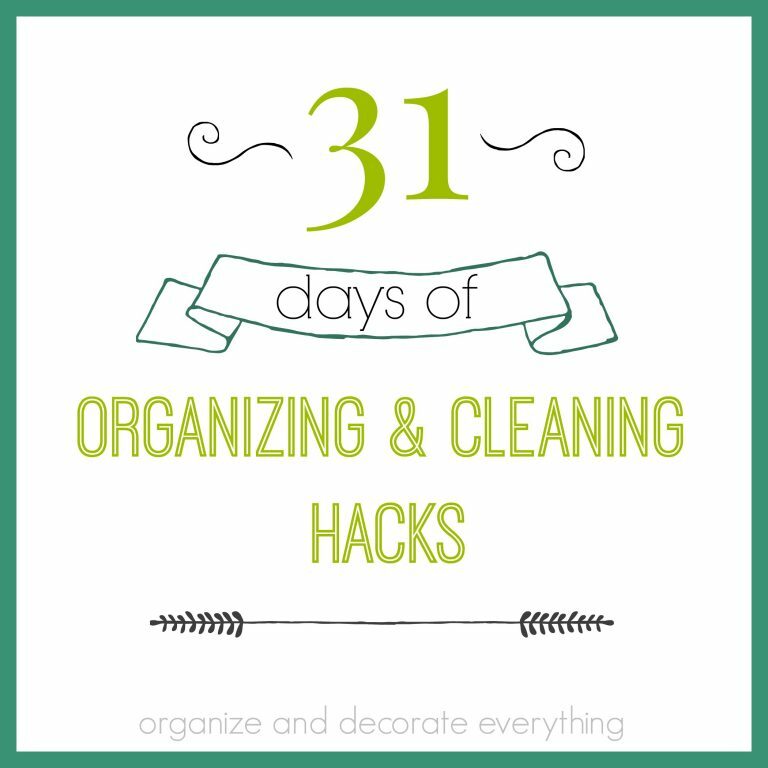 Circle garlands can be used for any holiday and they’re fun and easy for the kids to help you make. I made these painted bottles by covering the inside with acrylic paint then pouring out the excess. 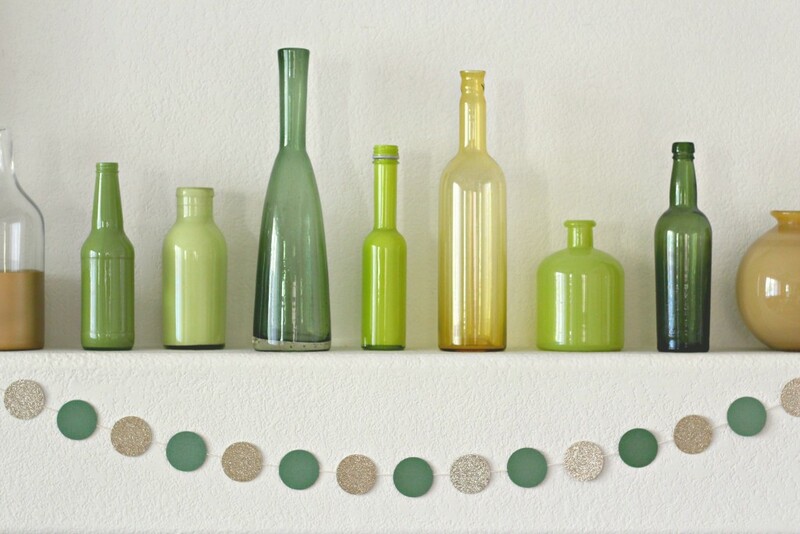 You can get the full tutorial at Green Painted Bottles. 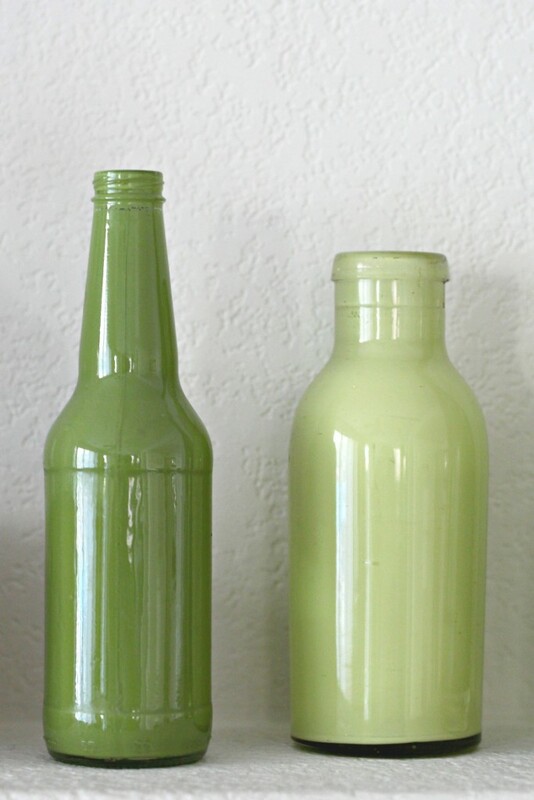 I still love them and am thinking of making some pastel painted bottles for Easter this year. These are both food and beverage bottles so they were free. 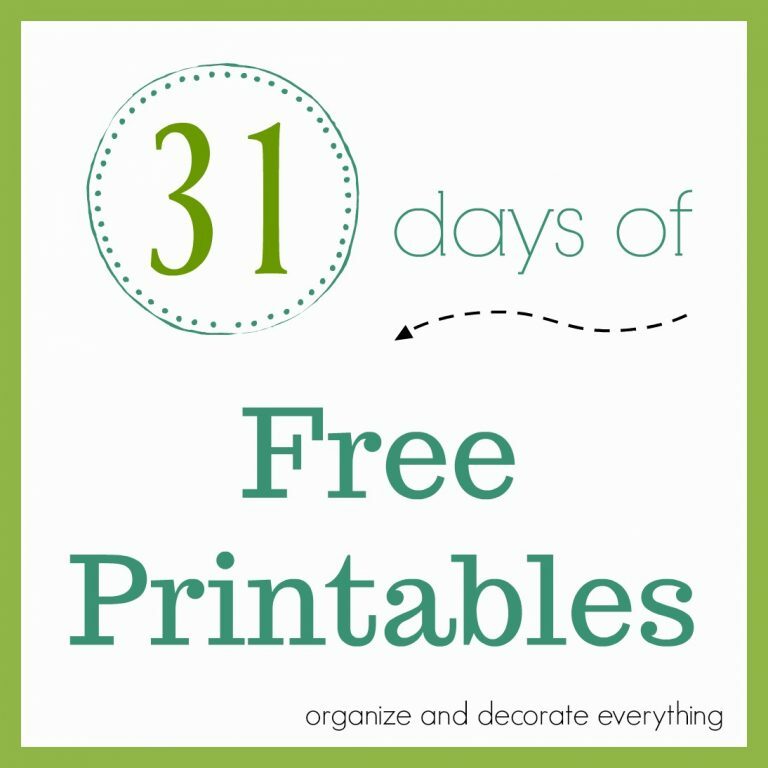 Do you decorate for every holiday or just the most popular ones? I’m already planning my Easter mantel. It’s really close to St. Patrick’s Day this year so I will be changing it up soon. 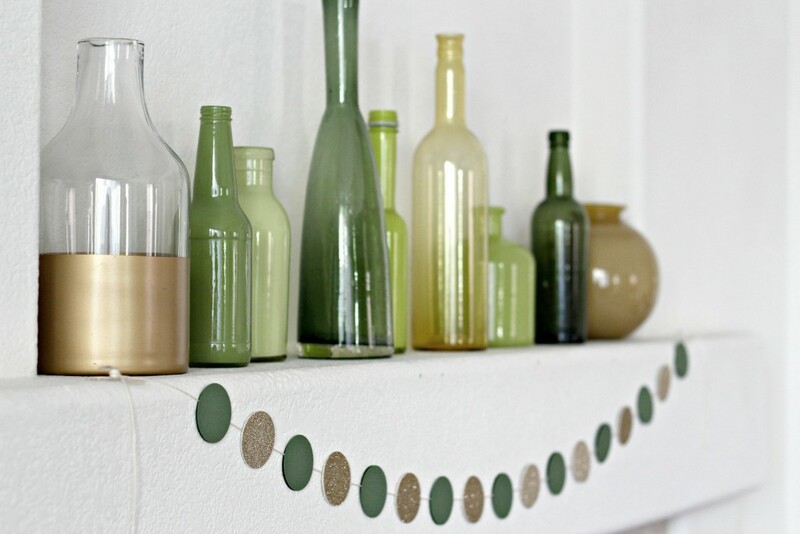 Love the green bottles. 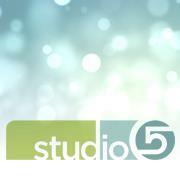 Looks lovely. Have to get busy with my mantel.